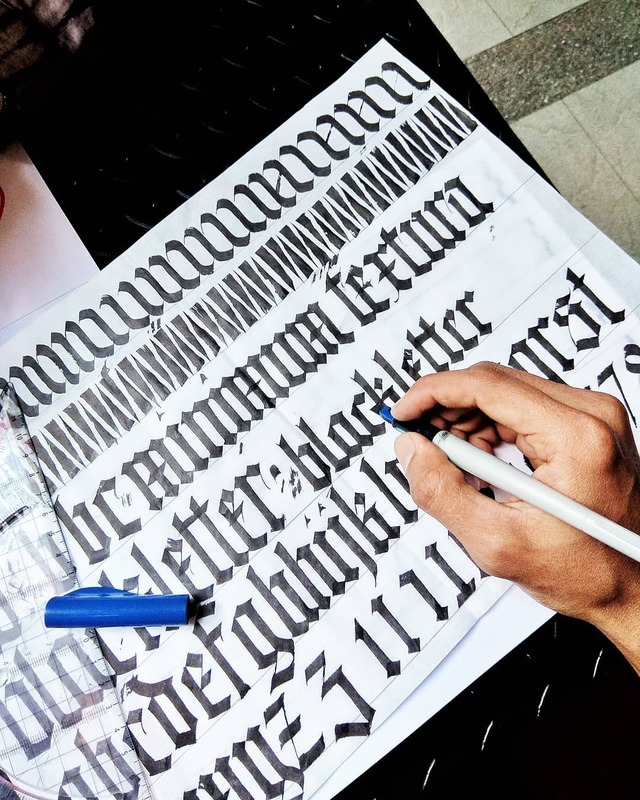 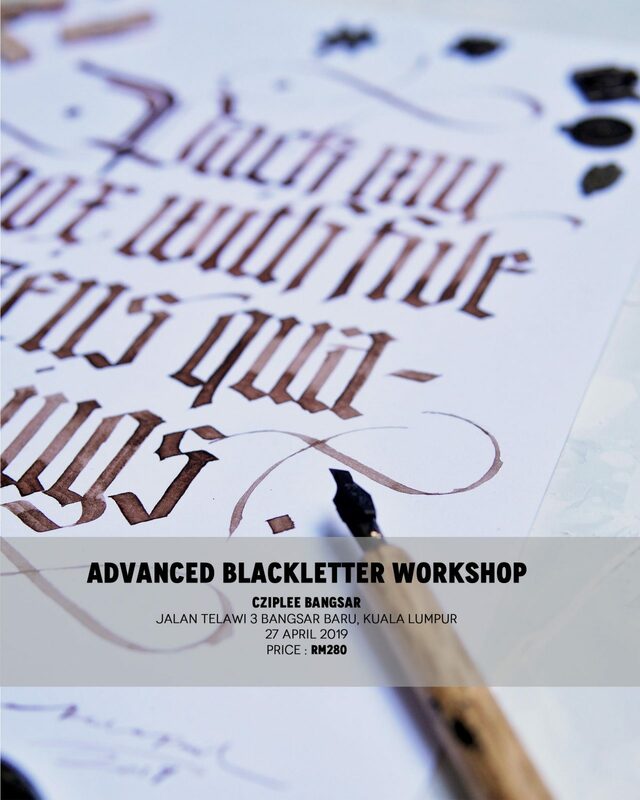 This class is suitable for those who have learned the basics of Blackletter Scripts before. 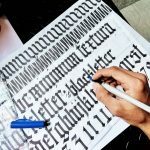 In this 4 hours class, you’ll learn Advance Blackletter techniques and tips from an experienced instructor. 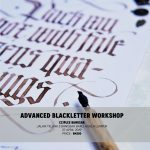 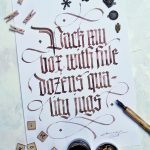 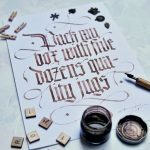 You will be guided step-by-step to learn more advanced tricks, techniques, add some flourishing, and many variations to write uppercase and lowercase so you can finally create your own Blackletter style most suited to your taste. 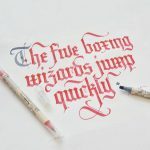 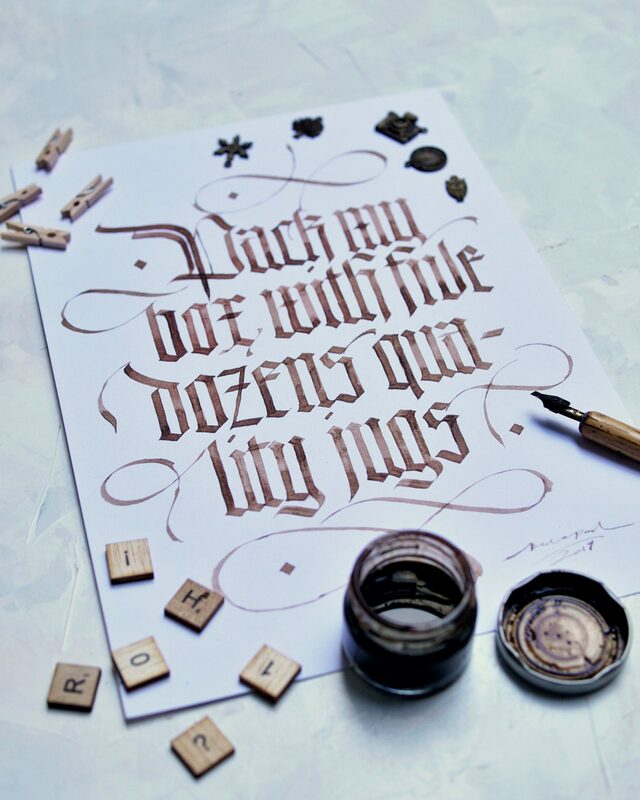 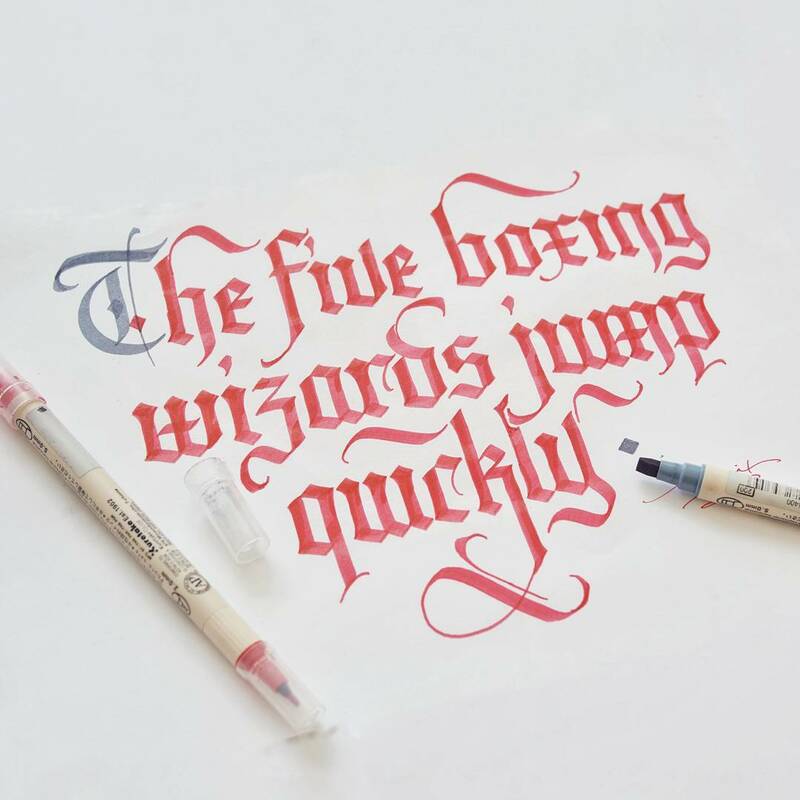 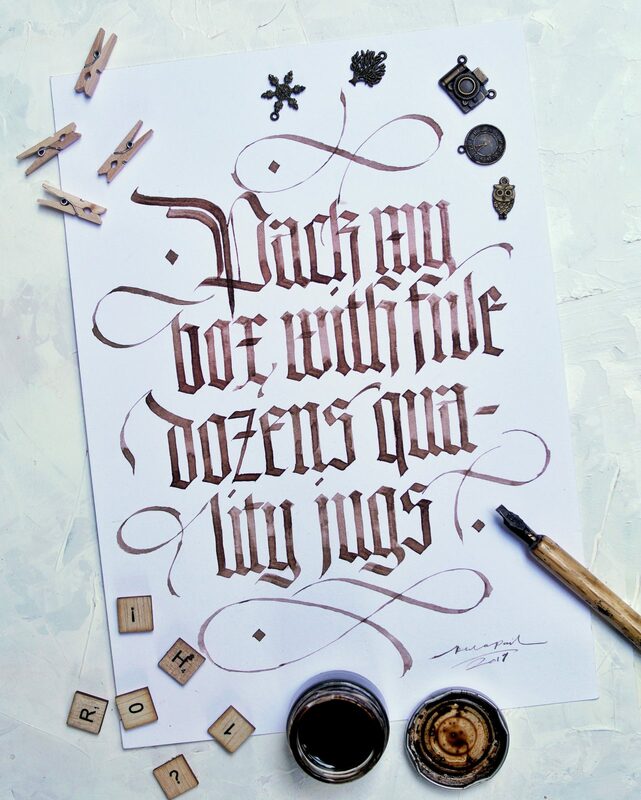 You will learn many tips to perfecting basic drills and mindsets to help you improve your overall calligraphy skills after this class is over.